Why We Should Choose Local Pool Fences Construction Companies? July 25, 2016in News, WallsNo CommentsWhy We Should Choose Local Pool Fences Construction Companies? Many houses with swimming pools would require fences to provide the right kind of protection for younger family members. However, the cost of fences can be quite high and it is important for them to choose the right kinds of materials. It is possible to choose fences material with lesser quality, but there’s no guarantee that it will be strong enough. 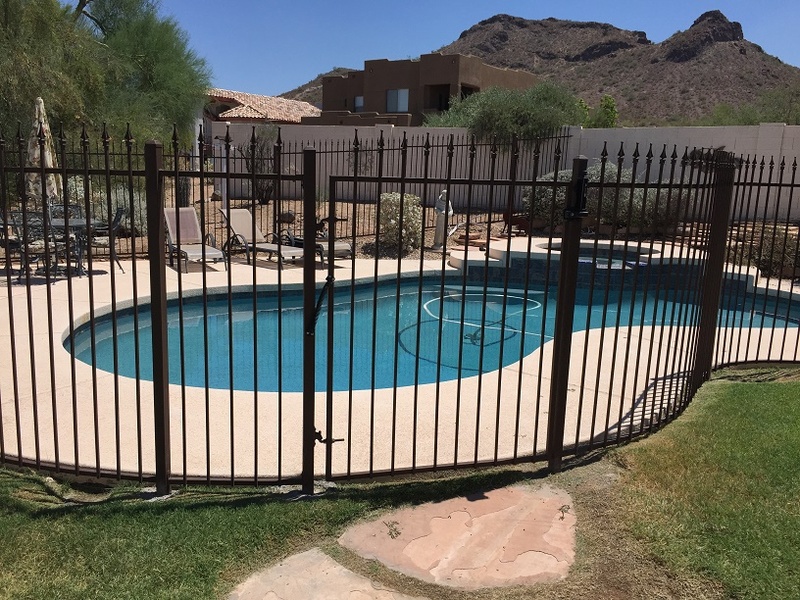 The easiest way is to choose the right pool fences companies in the area and we should make sure that they are able to provide us with the right kinds of products. Choosing a local fence construction company is important because we can be sure that fences will be repaired when they are damaged. We should check out the address and phone numbers of local pool fence construction companies. We should scan their websites for prices and materials of the fences. It is important to know that some companies can be quite slick in hiding details that they don’t want people to know. We should also ask questions whether workers are insured while they are working in our pools. If they do, we should try to get a proper insurance document to make sure that workers are really insured. Reputable companies should already include a proof of insurance in their sales proposals. One good thing about hiring a local pool fence construction company is that we would be able to immediately call them during an emergency. As an example, a group of children may crash into a section of the fence causing to collapse. Safety can’t wait and we should make sure that the fence is repaired immediately. In this case, the company should be able to arrive within a few hours because toddlers could be harmed by the presence of pools that are not covered with proper fences. We should know what need to become a priority when set up something in the house. Before hiring the pool fence construction company, we should make sure that there’s no complaints filed against them. We should check previous clients that have worked with them. Reliable pool construction companies won’t give bogus referrals and they will gladly give us numbers of previous and current customers who are satisfied with their works. We should also ask customers for samples of materials, parts and components that will be used for the fences. It is also a good thing to ask for photos of their previous projects. In this case, reliable fence construction companies have the confidence to allow potential customers to compare with the competitors. When checking the sample fences, we should find out about the type of reinforcements that are used. We should try to shake the fences to find out whether they are strong enough against onrushing groups of children. Kids may also try to climb the fences, so we should make sure that fences are able to safely deter or prevent children from climbing to the other side. This is important to ensure the proper quality of the fences.